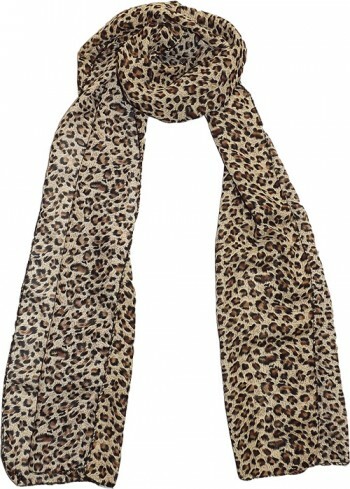 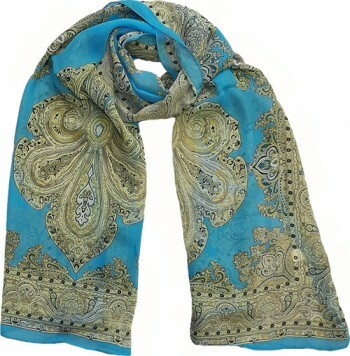 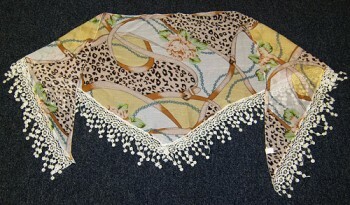 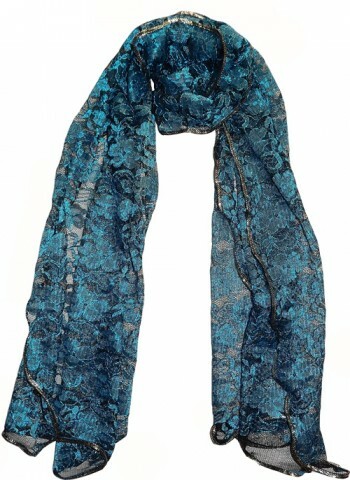 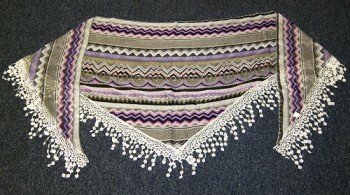 Scarves are a hugely popular fashion accessory, and we have a large range of different scarves that are unique. 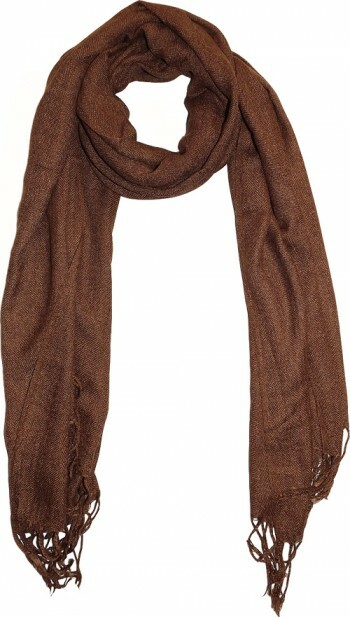 Whether you know somebody who frequently wears a scarf or just somebody who would appreciate a fine piece of clothing, then look no further. 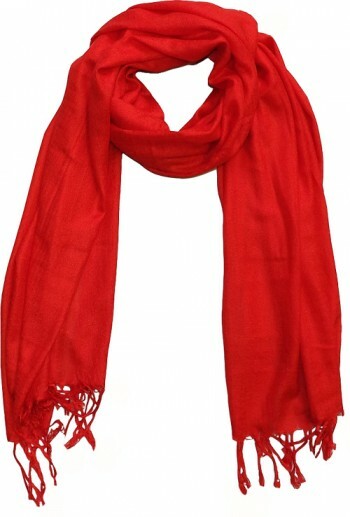 Scarves have been used for many years and they provide a classy and stylish way to blend your clothing together and keep you warm at the same time.